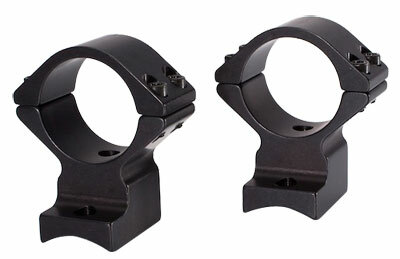 Loose connections and misalignments are no longer possible with the unique design of Talley One-Piece Rings. 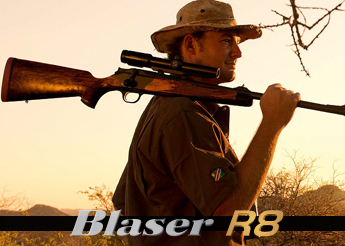 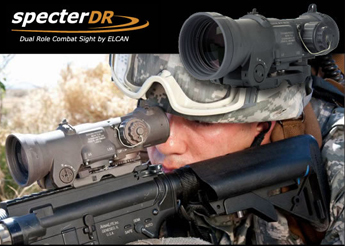 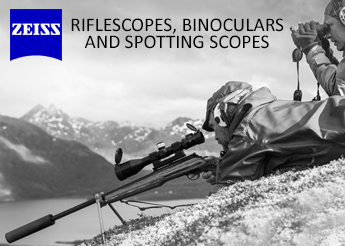 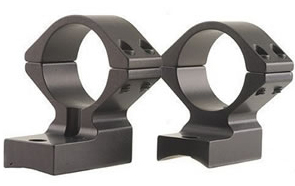 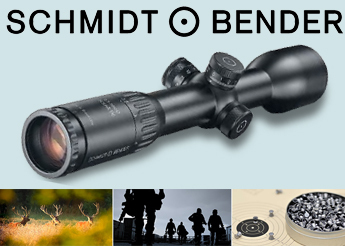 The rigid, unitized design has no joint between the scope and rifle providing more strength and durability. 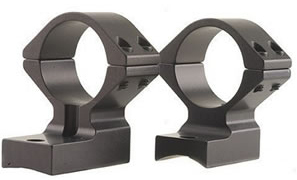 Talley uses 700 series alloy and CNC machining to produce only the lightest, strongest mounts.